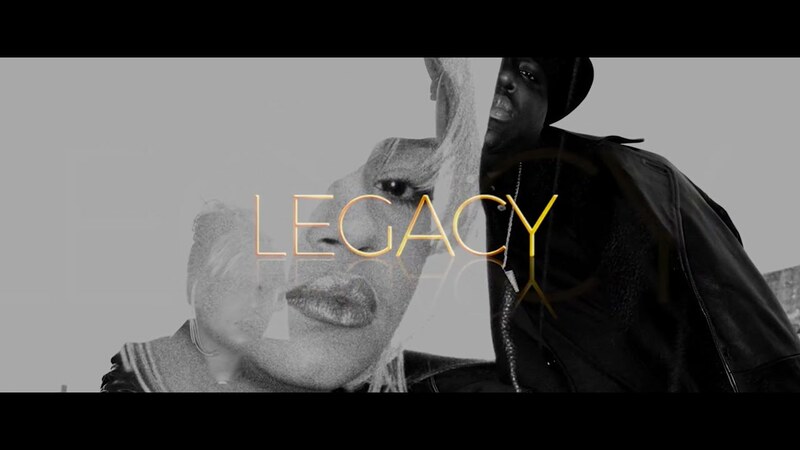 Faith Evans unleashes new B.I.G. 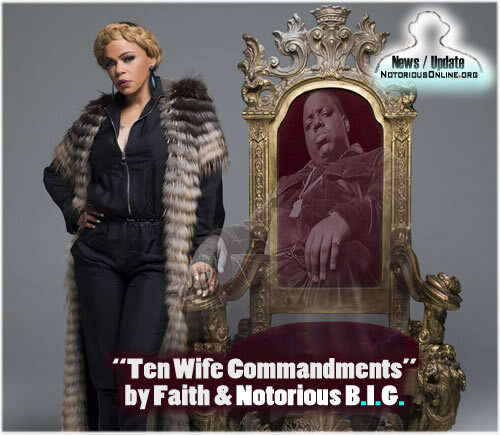 track "Ten Wife Commandments"
Faith Evans reworked the Notorious B.I.G. 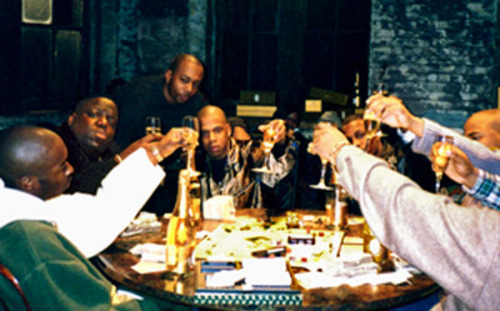 's classic "Ten Crack Commandments" into a new song, "Ten Wife Commandments." 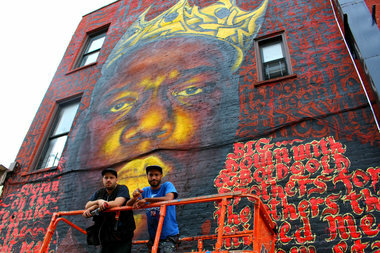 The track will appear on the R&B star's upcoming duet album with her late husband, The King and I, out May 19th. 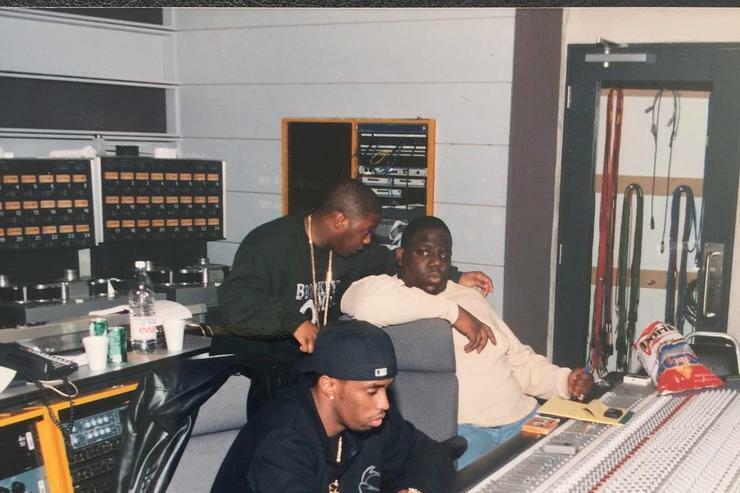 "Ten Wife Commandments" tweaks the original "Ten Crack Commandments" beat and repurposes some of Biggie's lyrics, which Evans uses as a jumping off point. 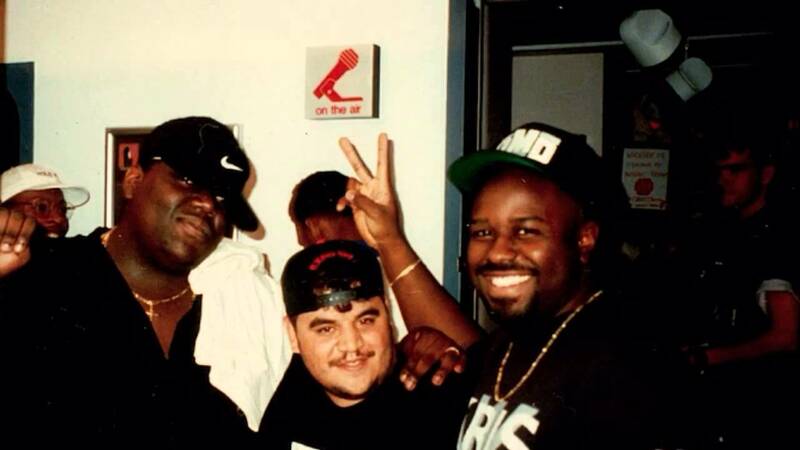 For instance, after Biggie's original, "Seven: This rule is so underrated," Evans croons, "Gotta keep your feelings and your money separated." 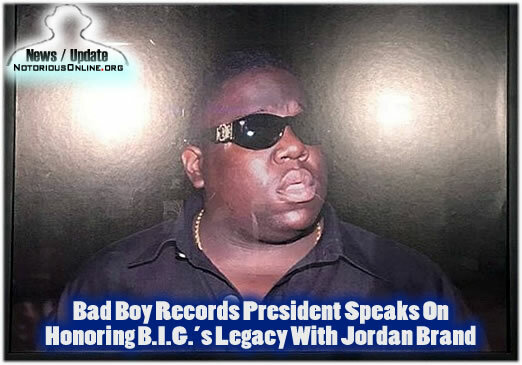 AUSTIN, TX – Earlier this month, many celebrated the 20th anniversary of Biggie’s death, including Diddy, who hosted a Biggie night at a Brooklyn Nets game and even a Brooklyn supermarket honored Big with limited edition grocery bags.